There are boring princesses. And then there are Rescue Princesses. If you’ve met these girls, you’ll know what we mean. They don’t sit on their thrones all day, demanding tea and cake. They’re much too busy helping cute animals out! 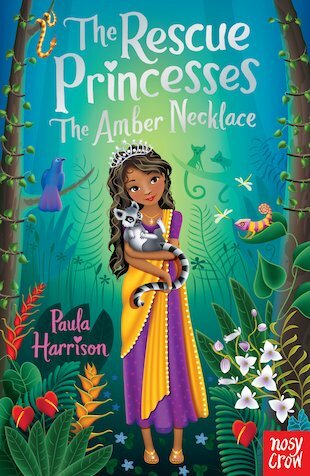 Now Princess Zina has made a shocking discovery. The forest home of her beloved lemurs is in danger! 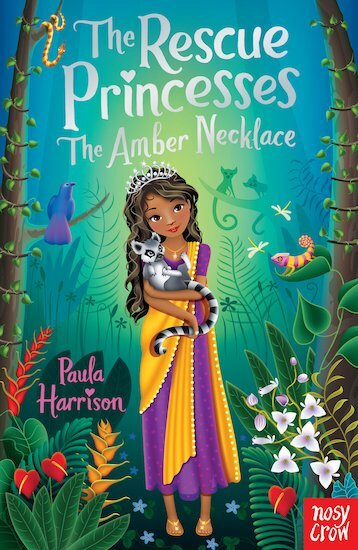 Can Zina and her royal buddies save the precious animals and trees of her beautiful kingdom?